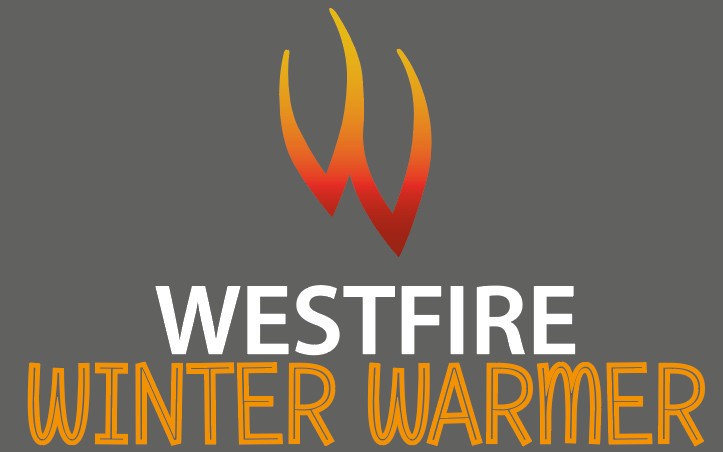 We are delighted to be able to offer the following promotion from Westfire APS for the current heating season. This promotion is running from Monday 17th September to Monday 31st December 2018, only orders placed within this period will be eligible for the promotional price. Any other models in the Westfire range are subject to the price list issued September 1st 2018. 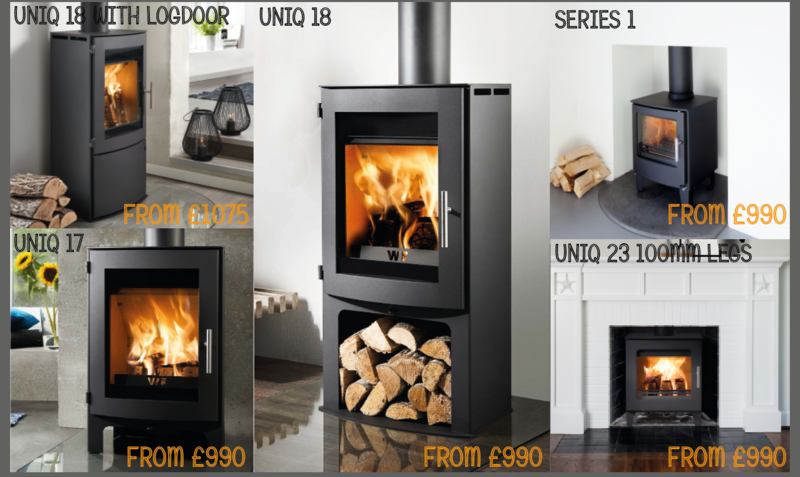 For our displaying customers, all these stoves are available to order through the website and office from Monday at the promotional prices.